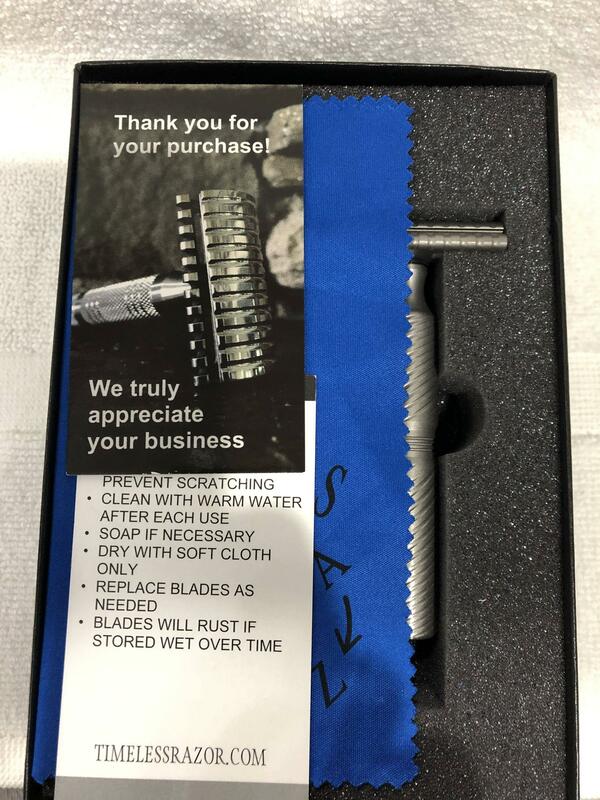 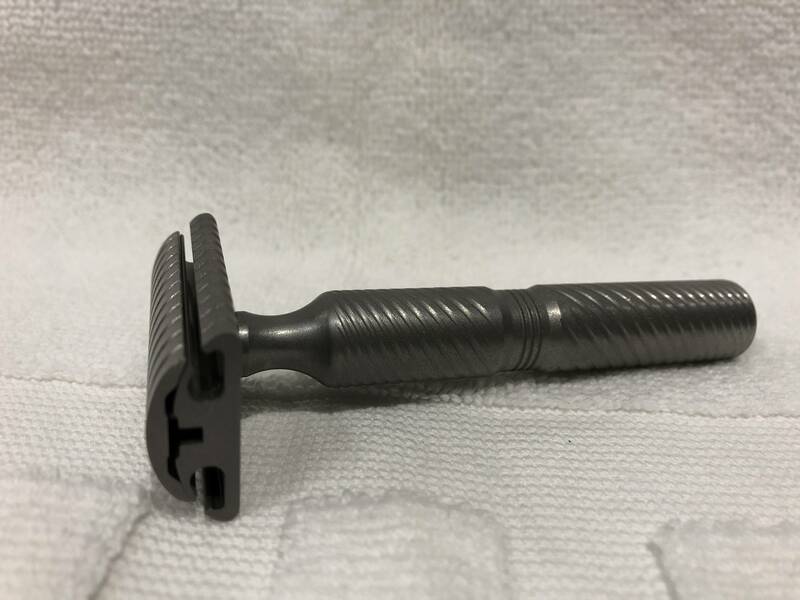 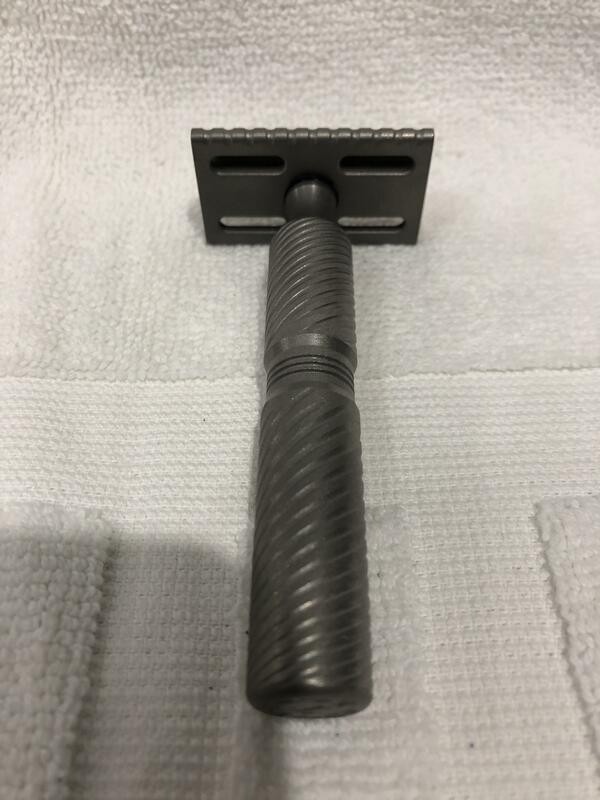 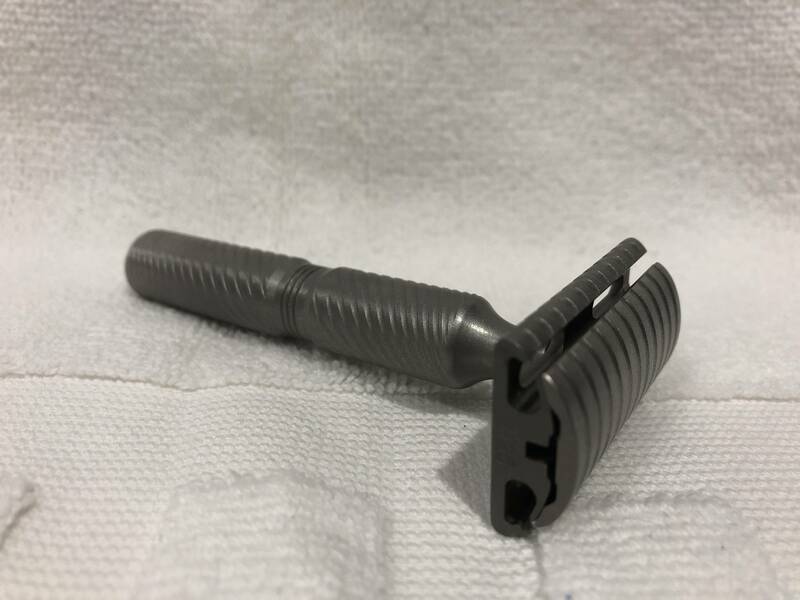 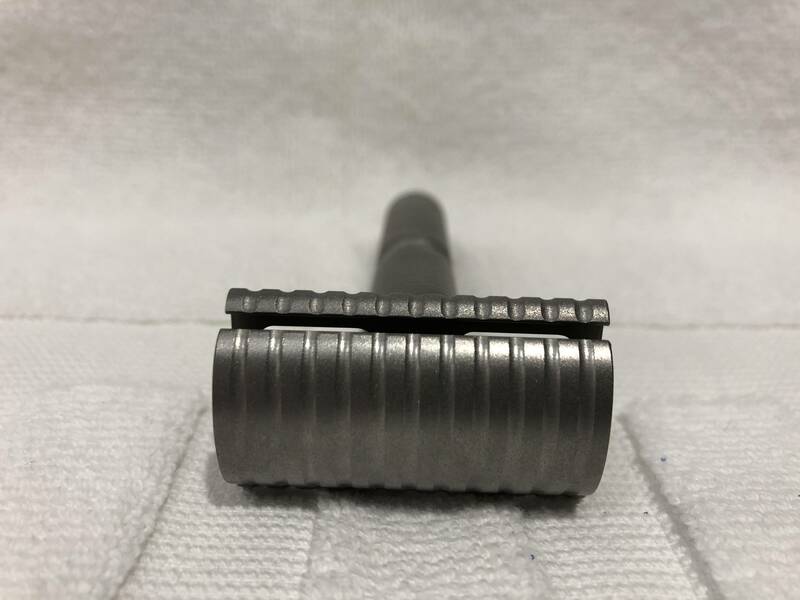 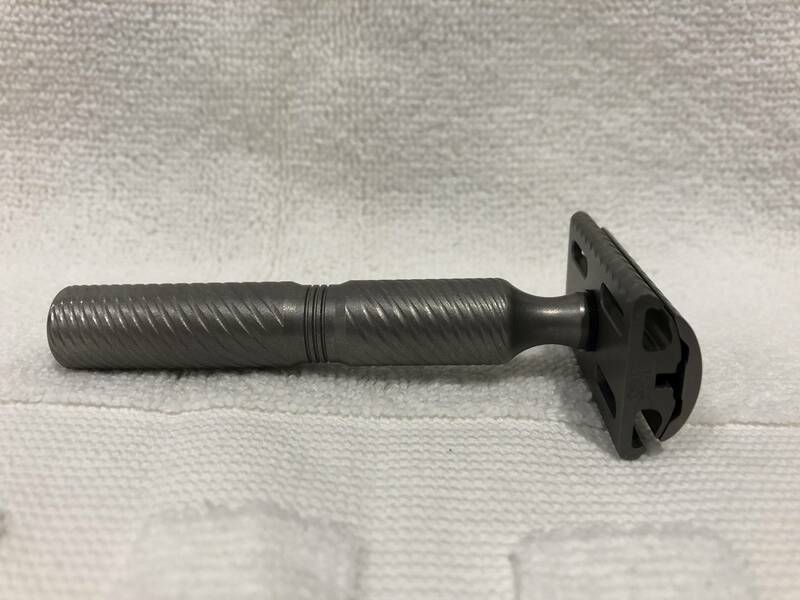 Up for you consideration is a Timeless Razors Titanium .95 gap, with scalloped cap and baseplate for $190.00 shipped CONUS PayPal. 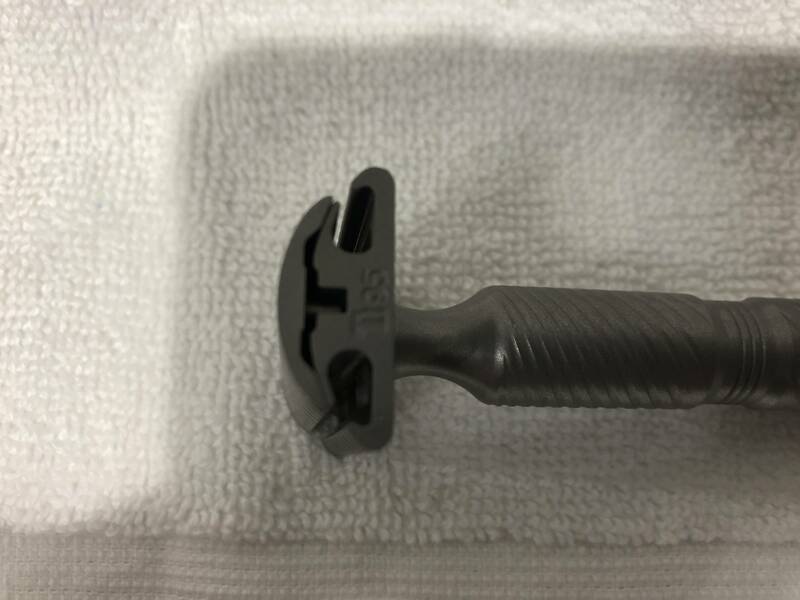 It's only been used a handful of times, and it has a washer to protect the baseplate. 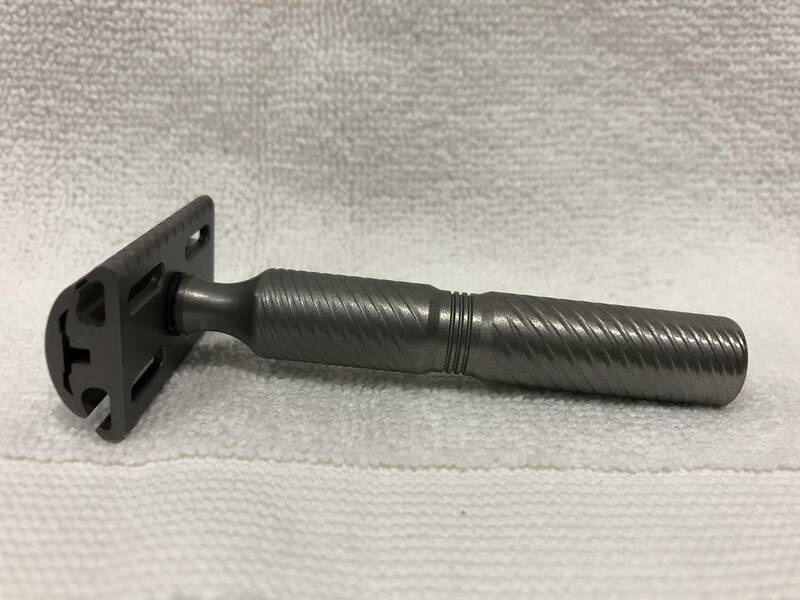 No trades please.